5 effective Astrological Remedies for foreign settlement. Since the dawn of 21st century, we are in the world of globalization. Boundaries hardly matter between counties and there is an easy movement of people and their services. Our country, India too benefited from this move. Over the last 2 decades, many Indians have moved aboard with the boom of the Information Technology sector. They move to a foreign country and then permanently settle abroad. Hence today, we see many CEO and VP’s of Indian origin heading large organizations, abroad. Some of them have even started their own business and leading a luxurious life. Therefore, the reason for better living or aspiring a better career, they would move to settle abroad. Also, with the advancement of global education system, people have been pursuing education in a foreign country of their choice and then even settling down in that country. By this they even attain citizenship over a period of time. They earn through various means in a foreign land and financially progress. We have come across many such examples. In the olden days, any one leaving his home country was considered taboo. There was a social stigma which would hang around. However, in the today’s world, the social status of a native is also analysed through his ability to travel abroad or even settle. With the eagerness to see how life is in a foreign country and how one would experience life, abroad is very much fascinating. Therefore, the urge is ever increasing and today many aspire to settle abroad. Astrology, as a Vedic science has been helping mankind with various methods to analyse their future and decide accordingly. Some native consults an astrologer on several issues, including on the possibility of traveling and settling abroad. 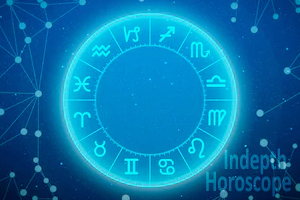 They consult an astrologer on the various combination in a native’s horoscope/ Kundli which would indicate whether one would travel abroad or no? Thankfully, our Vedic studies of astrology has answers to such a query. In the study of astrology, the planets: Rahu, Ketu and Saturn are given the importance to check if one would travel abroad and settle. Along with them, the house of bhava of 3rd, 9th and 12th is studied in detail to analyse the possibilities to travel abroad. The placement of Rau, Ketu and Saturn in a native’s chart is connected to the above houses, then one is certain to travel or even settle abroad. For this, one would need the help of an expert astrologer. Since, this would need greater study to analyse the various combination and possibilities. If there is any connect of the planets and houses mentioned above, then one is certain to travel abroad. There is another method in Vedic astrology, using Sarvashtak table. In this, the total points scored in the 3rd, 9th and 12th house is analysed. If the exceed, 28 points, then there is a good chance to travel abroad or settle abroad. In case if the native enjoys the possibility of travelling abroad with the above-mentioned combinations, then there are remedies which can expedite the matters for them. Following are some of them mentioned below. Rahu or Shani Stotra: In case if a native has a strong connection of Rahu or Saturn or both with the houses of 3rd, 9th and 12th house, then one can chant Rahu or Shani Stotra to please them. This will help to expedite the matter and they can easily travel abroad at the right time. 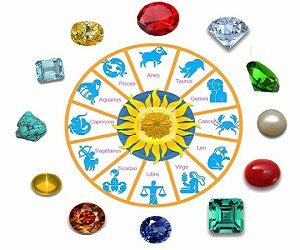 Gemstone: Every planet in the Vedic astrology represents a gemstone. These gemstones are designed in such a way that they capture the Sun light from the sky and would transmit on the body of the native wearing the same. This is a very powerful way to keep the planet a the native in sync and reap all the necessary benefit in one’s native. 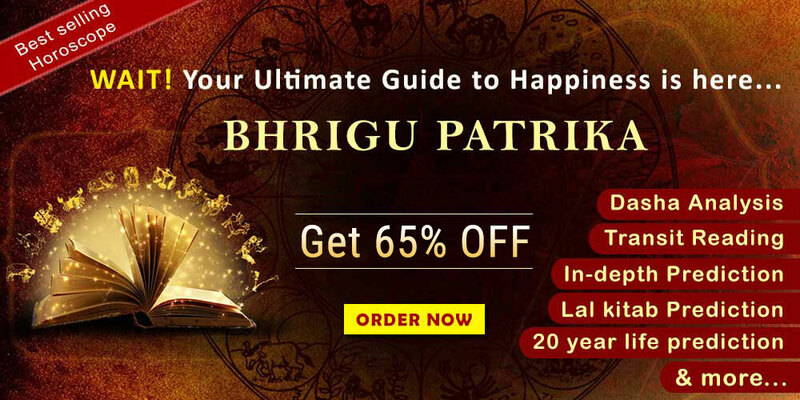 Thus, if Rahu, Ketu or Saturn has any influence in a native’s horoscope to travel abroad, then the following gem can be considered to enhance their strength. Gomad or Hessonite stone for Rahu, Cat- eyes for Ketu and Blue Sapphire for Saturn. These stone will help the native to travel abroad easily. Help any poor: A native desiring to travel abroad can plan to help the poor. One can distribute a full coconut or Urad daal on Saturday’s to the poor and needy. 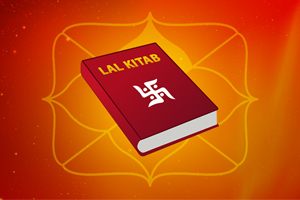 This will please lord Saturn, Rahu and Ketu to uplift ones deeds and help them to satiate their desires. Offering Pooja to lord Shiva and Ganesha: In Hindu mythology, lord Shiva is given special importance. Since, he is considered to the father of universe, Hindu’s do not start any pooja or offerings to lord Shiva or to his decedents. Since, the deity of Rahu is lord Shiva and Deity of Ketu is lord Ganesha, one has to offer pooja to them to seek their blessings. Again, since Lord Saturn is an ardent devote of lord Shiva and has promised not to disturb those who worship lord Ganesha, whole heartedly, this is a very important method of seek the blessings of lord Saturn. Hence, offering your worship to lord Shiva and Ganesha, will automatically please lord Saturn. Wearing Rudraksha:Rudraksha mala has a very significant importance in Hindu dharma. These are a special seed which is from a plant grown around the Himalayas and contain a vibrant energy. It is believed that a Rudraksha is the water drops from the eyes of lord Shiva. Rudra-Aksha is a conjunction of two words joint as one i.e Rudra means, Lord Shiva and aksha in Sanskrit means Eyes. This is mainly recommended for any one suffer from any ailment and unable to recover from the same. Therefore, one can easily seek the blessings of lord Saturn and Rahu by wearing Rudraksha mala. 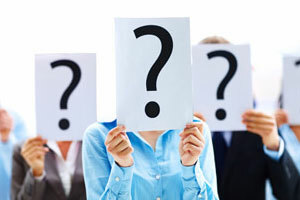 To know more about the various remedies in person or even analyse your horoscope in detailed by an expert astrologer, one can contact us through our Website www.futurepointindia.com or visit our office at Delhi and take an appointment to discuss your requirements with our expert astrologers in Delhi at Future point.